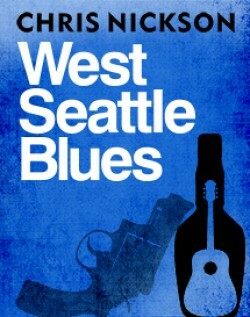 West Seattle Blues Find out more! 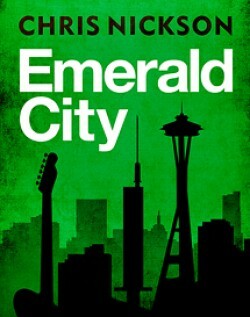 Emerald City Find out more! 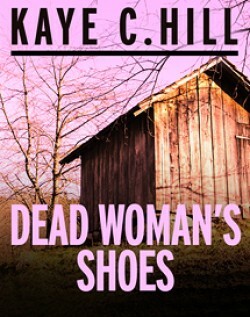 Dead Woman's Shoes Find out more! 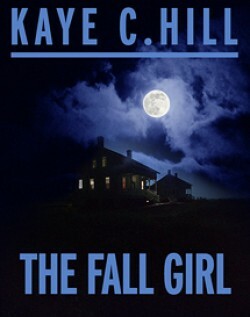 The Fall Girl Find out more! Working Girls Find out more! 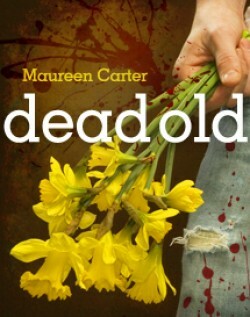 Dead Old Find out more! 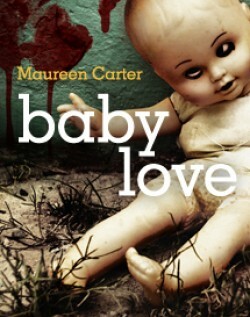 Baby Love Find out more! 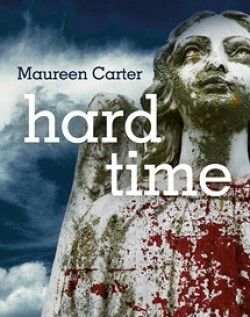 Hard Time Find out more! 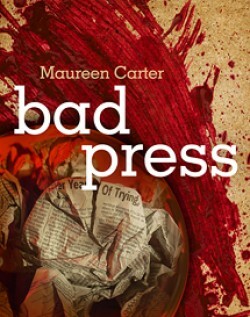 Bad Press Find out more! 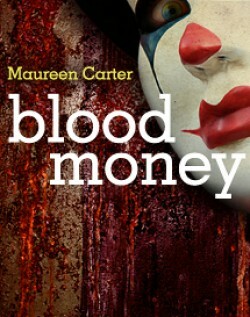 Blood Money Find out more! 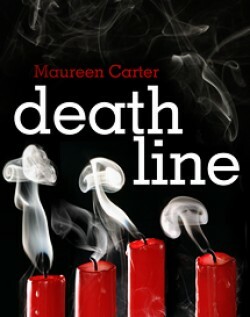 Death Line Find out more! 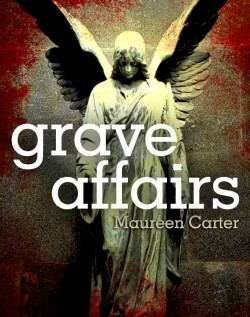 Grave Affairs Find out more! 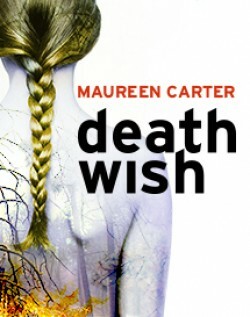 Death Wish Find out more! 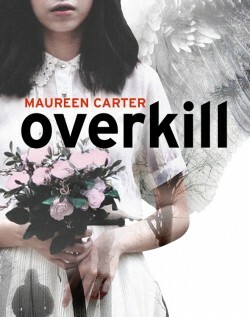 Overkill Find out more! 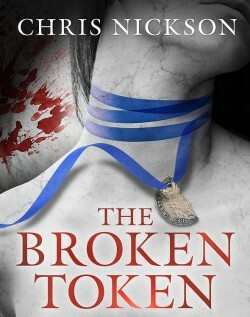 The Broken Token Find out more! 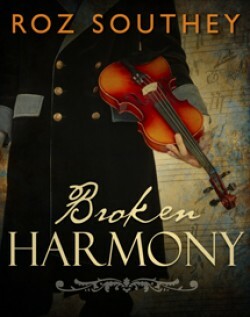 Broken Harmony Find out more! Chords and Discords Find out more! 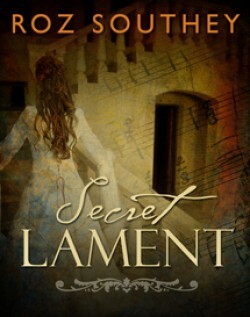 Secret Lament Find out more! 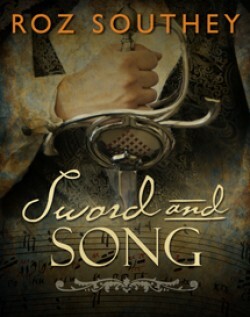 Sword and Song Find out more! 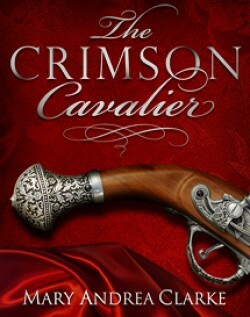 The Crimson Cavalier Find out more! 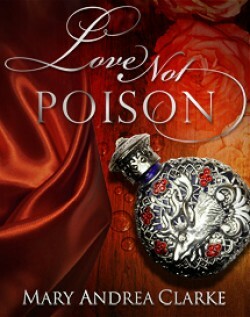 Love Not Poison Find out more! 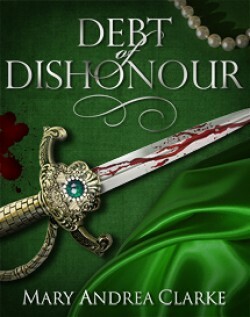 Debt of Dishonour Find out more! Personal Protection Find out more! 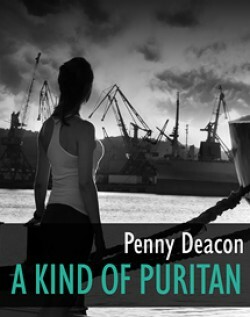 A Kind of Puritan Find out more! 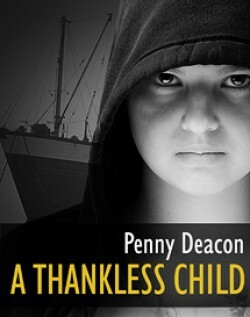 A Thankless Child Find out more!